Stafford Homes is an assorted private family run property development company that has been involved in construction, property management services and land development in its 50 years of business. This enterprise has seen four generations of building tradition by its founder, Samuel Goldman a Russian immigrant who first built his first custom home with his son Murray in the late 1950’s and 1960’s. They’ve emerged as a well respected and trusted participant in the home building industry over the years for their excellence in construction and design. However in recent years, they have delved into the condominium arena with its current fourth generation, president Jonathan Goldman. 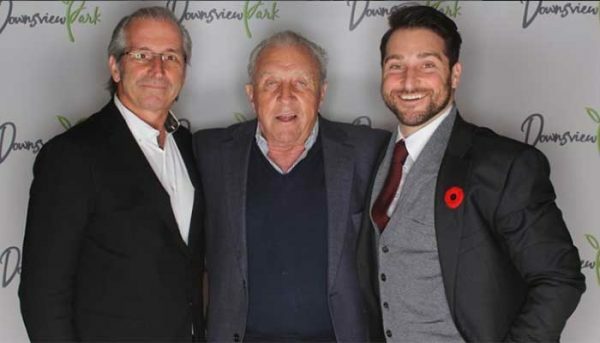 Under his leadership, they have built several thousand residential condominium suites and townhome properties throughout the GTA. Their philosophy is the dedication in establishing dwellings that goes beyond one’s expectations and satisfaction, a house which you are proud to call your home. Their reputation consists of experience with innovative visions that constructs efficient living, stunning and functional designs, quality constructed spaces with the utmost highest standards inside the industry. 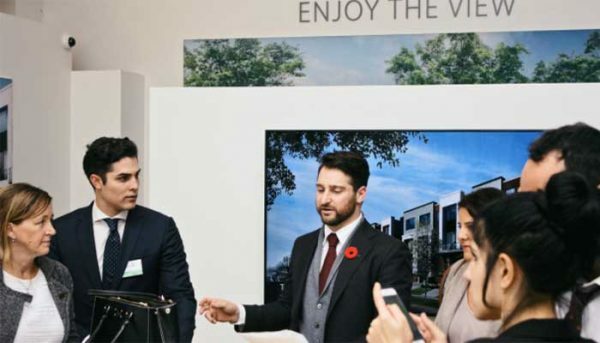 Stafford aims to replicate and enhance the kind of lifestyle that people are used to, by providing suites that are also befitting to all types of urbanites, from young single professionals, to couples, retirees and young growing families. They stand behind every single project that they put forth, therefore owning or investing in any of their units will definately make you feel like you’ve done the right thing. 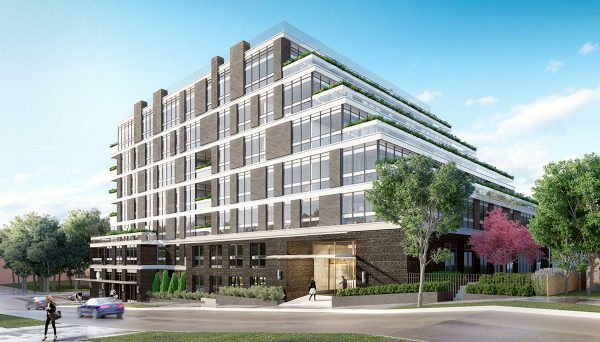 Is a new condominium development at 318 Richmond Street West in the Entertainment District neighbourhood of Toronto. The tower rises 39 storeys with 402 suites, an urban iconic building among other significant structures. Was completed in 2016. 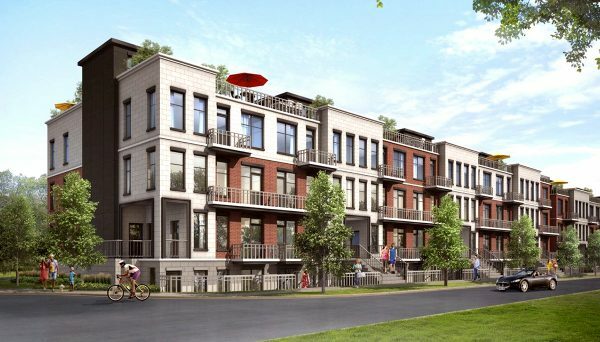 Is a townhouse exclusive townhouse enclave with 94 units at Rossland Road in Ajax. Completed in 2016. Is a condo development with 19 storeys that consists of 155 suites with breathtaking views of the city’s skyline. 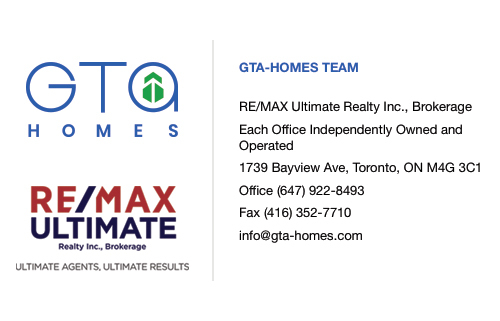 Located in the Humewood-Cedarvale neighbourhood of Toronto. Completed in 2013.